CEO Christopher Luxon announced the move at a trade event in Sydney saying proving flights would begin in the second half of 2017 and services made available progressively on trans-Tasman, Pacific Island and long haul jet fleets from the end 2017. Domestic jet services are “likely to offer a Wi-Fi service from 2018,” the company said. 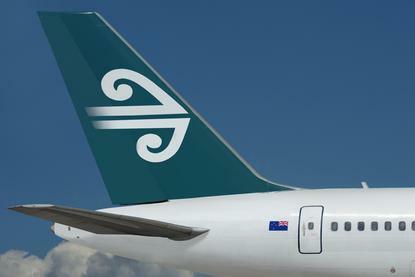 Luxon said Air New Zealand was is in the final stages of commercial negotiations with Inmarsat and Panasonic Avionics with internet connectivity to be supplied by Inmarsat’s new global GX satellite constellation and integrated with Air New Zealand’s in-cabin Panasonic Avionics technology.